The Chiosto del Bramante pays tribute to the painter Jean-Michel Basquiat, iconic and controversial figure of New York’s 80s culture. 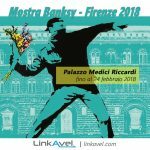 Exhibition Basquiat, Rome 2017! From March 24 to July 2, 2017 continues the research and investigation process by DART Chiostro del Bramante. The most influential personalities of art, with an exposition of the origins and the importance of street art and graffiti. 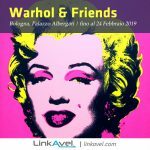 About 100 works exhibited, including oils, acrylics, drawings, and some important collaborations with Andy Warhol. Serigraphs and ceramics, works made between 1981 and 1987, among the most representative of its production. All from the Mugrabi Collection, one of the most extensive contemporary art collections in the world. An arc of time in which almost all the turbulent and suffering artistic and existential parable of the American painter is depicted. Basquiat has become one of the most popular artists of our time. 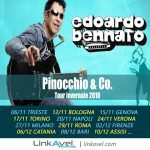 Nearly thirty years after his death in August 1988, his works and language continue to fascinate the public all over the world. 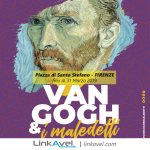 The exhibition is produced and organized by DART Chiostro del Bramante and Arthemisia Group in collaboration with the Mugrabi Collection and is curated by Gianni Mercurio in collaboration with Mirella Panepinto. “Dad one day will become very, very famous.” Jean-Michel Basquiat had this urgency, the urgency of the sign, the gesture, the color, the inescapable need to draw, to be an artist. And just the walls of New York will be, at the beginning of his career, the canvases on which the distinctive and indelible features of his art will affect. Wisely chosen walls close to the most renowned galleries. Appeared under SAMO’s pseudonym, Basquiat begins with graffiti. He will soon abandon him, becoming, at the age of 20, one of the most celebrated and celebrated births in the art world. His works draw on the most diverse sources, his expressive means create an original and incisive artistic language. He points to a harsh criticism of power structures and racism. 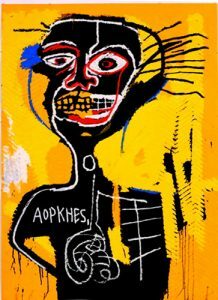 Proud of his African-American origins, Basquiat infuses in his works that dramatic character. That energy and that determination of social denunciation, which will open a way for future generations of black artists. His production synthesizes neo-expressionist abstractionism and figurativism. His feverish and incessant search produces works from the sometimes visceral, material, tribal traits. Use painting, but above all writing! A constant presence in his works, which often forms the fabric. Basquiat used and transformed the words into context as graphic and meaningful signs. How verses resonate with the rhythm of his inner beat. 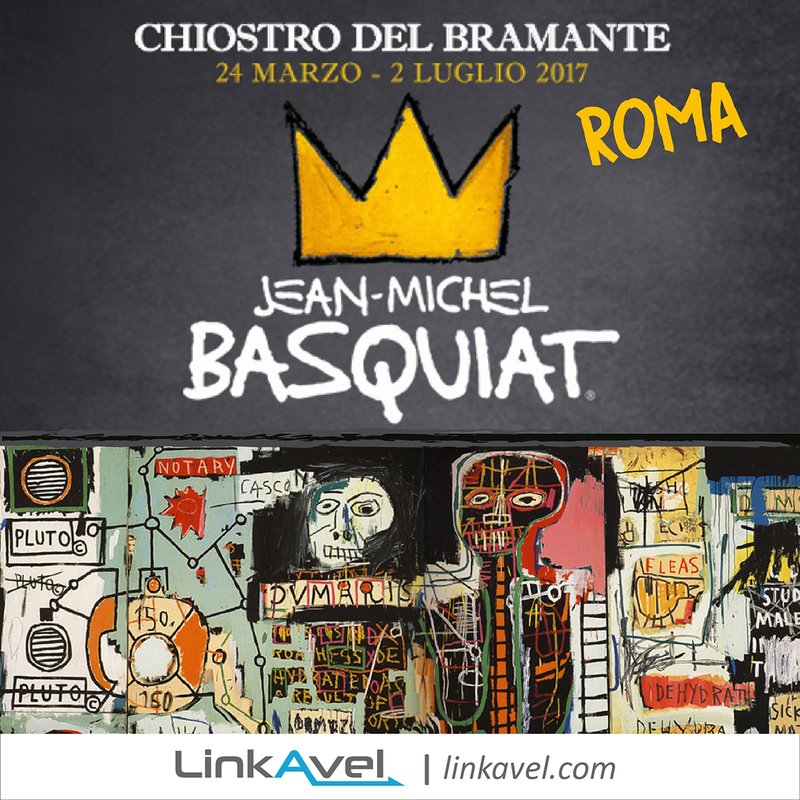 Exhibition Basquiat, Rome 2017 in Chiostro del Bramante! His inspiration museums were music and still Greek, Roman, and African art. Among his friends there were Andy Warhol with whom he had an extraordinary and special intellectual intent. But also John Lurie, Arthur Lindsay, Keith Haring and Madonna. Basquiat dies only 27 years for a severe heroin overdose. An apparently inevitable end for a life divided between genius and disorder. 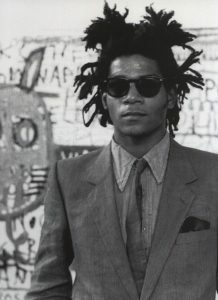 Even though the artistic activity of Jean-Michel Basquiat takes shape within a single decade. In this short period of time, his feverish activity led him to produce a vast body of works. His art has made him one of the great witnesses of his time. 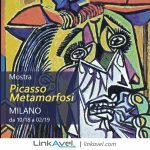 Exhibition Basquiat, Rome 2017!